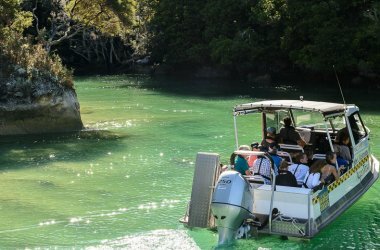 Cruise on a water taxi from Totaranui to Marahau along the length of the Park. 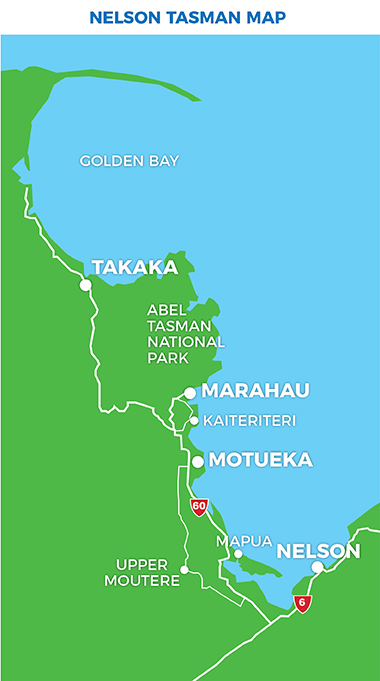 Cruise info: Totaranui to Marahau: 1 hr 45 min. 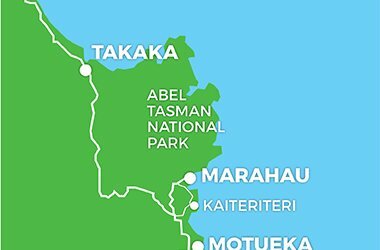 Marahau to Totaranui: 1 hr 45 min. 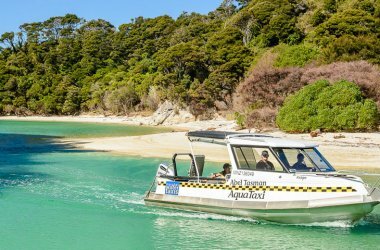 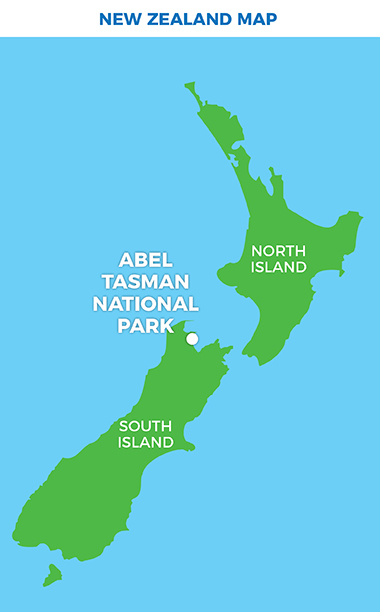 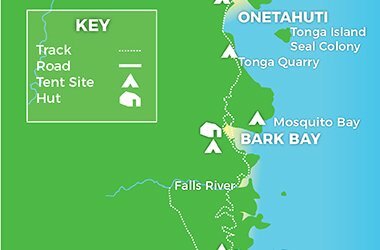 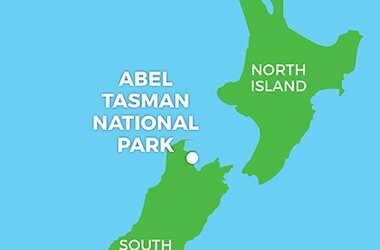 Catch a water taxi from Totaranui in the north of the Park to Marahau, enjoy an hour of so in Marahau and then head back to Totaranui.